We can provide you with documented results including a complete inventory of surveyed components and their applications, problem area suggestions, diagrams, ROI calculations and a variety of other useful information that you can put to use in your facility. Your place or ours, we apply years of real-world experiences to our class agendas. 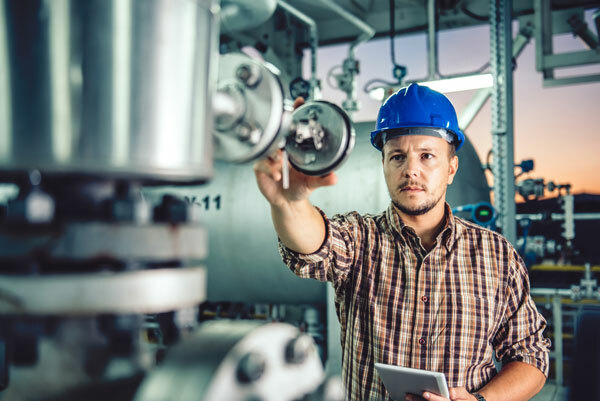 From steam fundamentals to sophisticated heat transfer applications; we’ll help you understand how your steam systems should operate. Call now to schedule your session. We have the experience and technical background to help you troubleshoot existing systems or design new systems. We can also provide special consulting services through our affiliation with Thermo-Diagnostics Co. See http://thermo-diagnostics.com for more information. We can design and fabricate custom skids with pumps, valves, heat exchangers, etc. © 2019 Advanced Steam Technology Company LLC. All rights reserved.